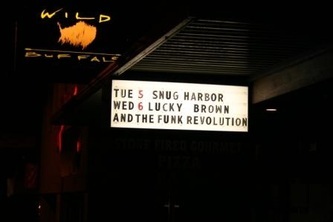 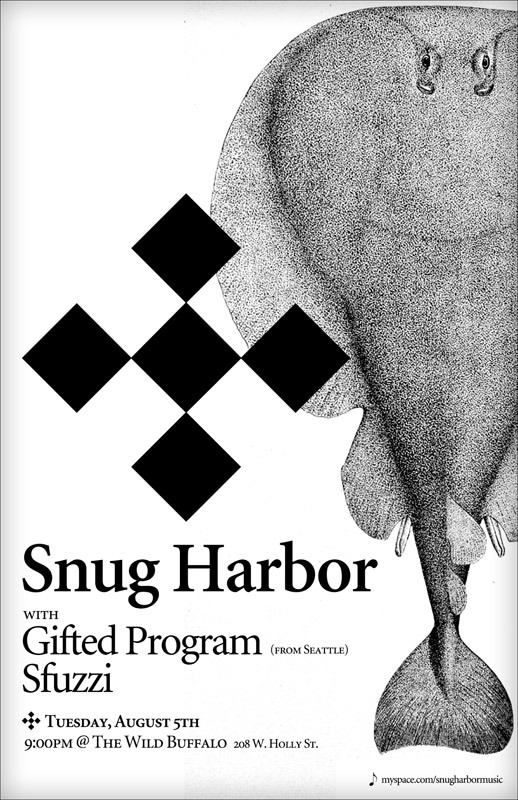 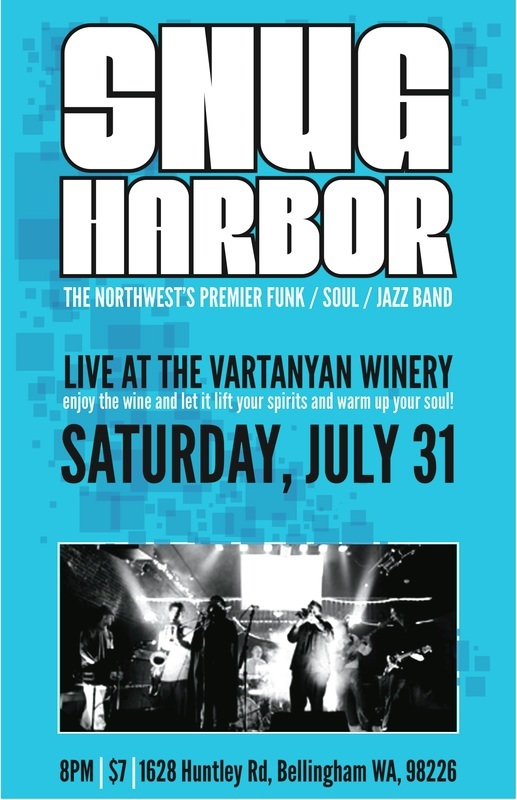 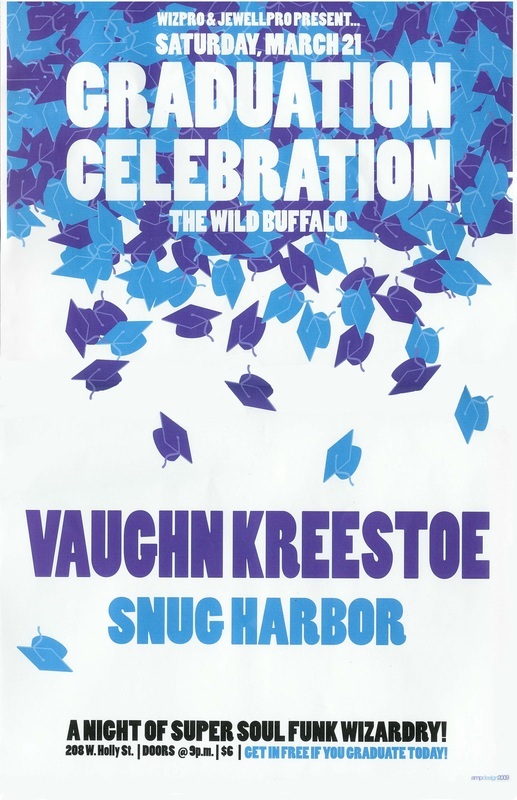 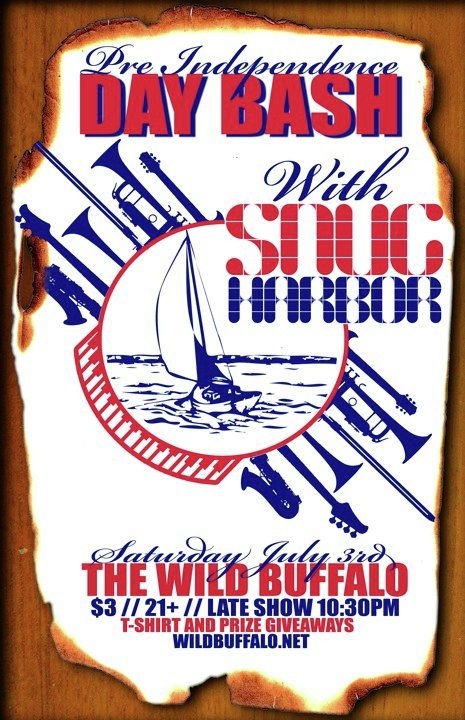 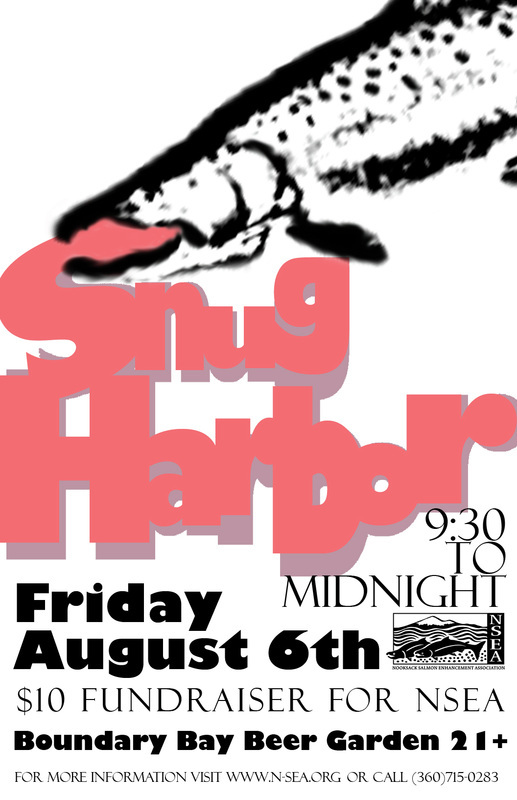 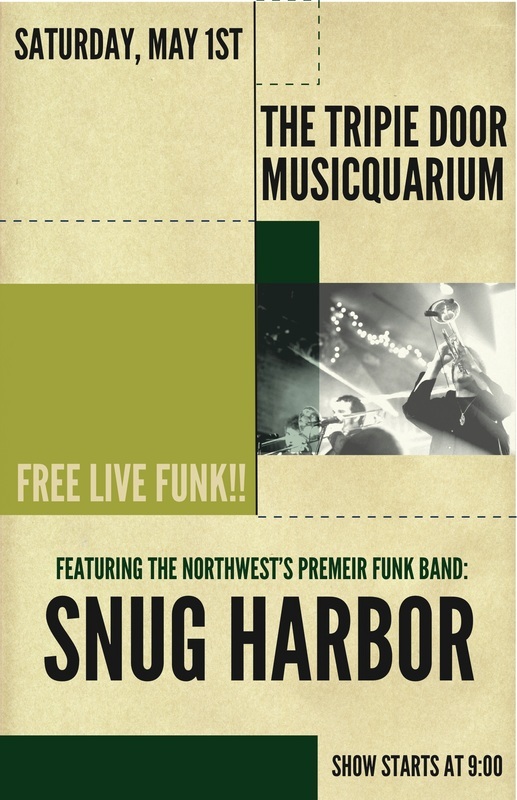 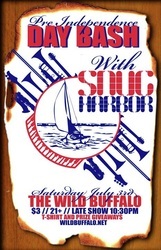 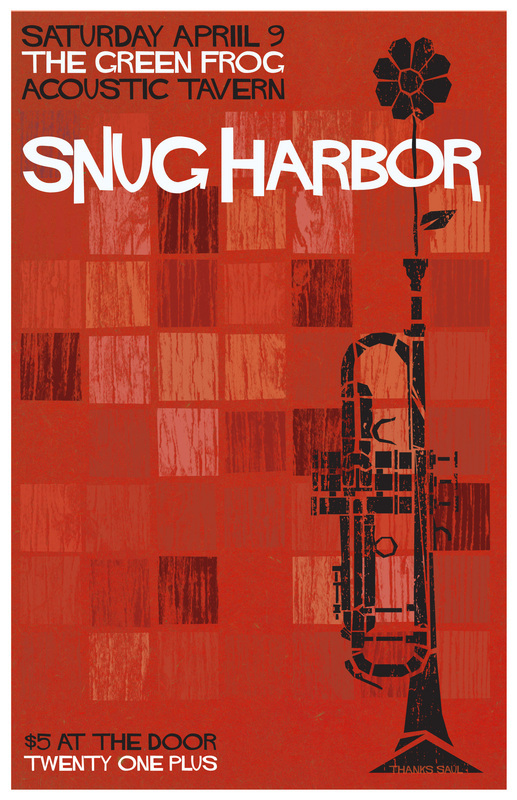 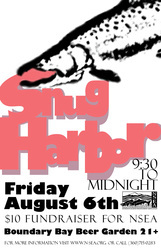 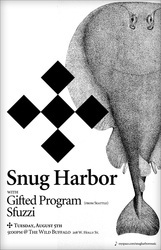 Playing live shows is a passion and joy for all members in Snug Harbor. 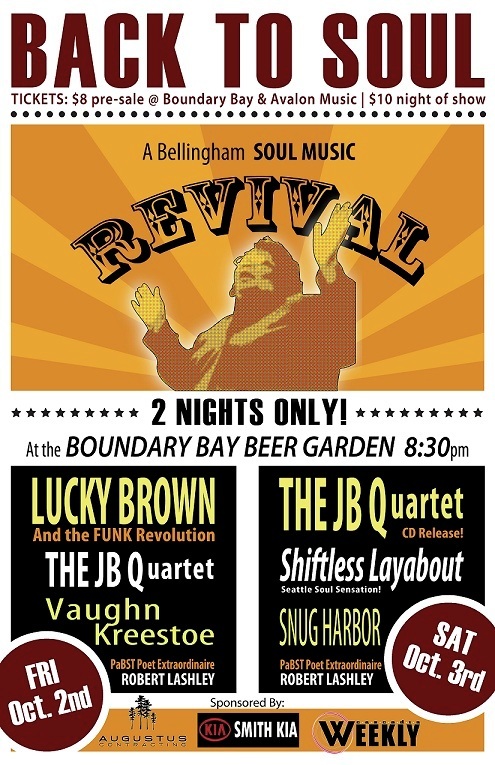 Will Glazier, trumpeter/vocals said, "We play a lot in our hometown of Bellingham, WA, where our community of friends and family come in masses to support our music. 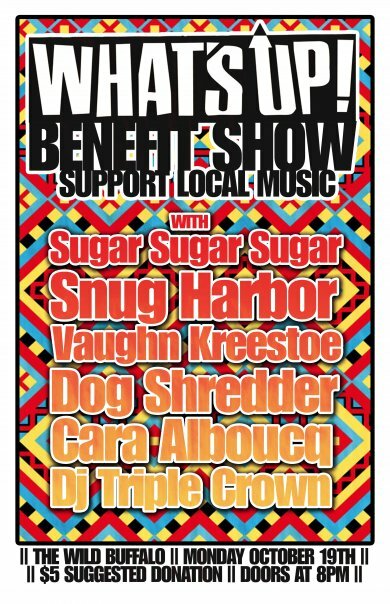 I cannot express the joy and influence these people directly have on the music we make. 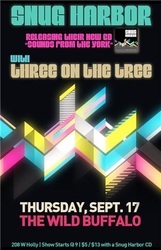 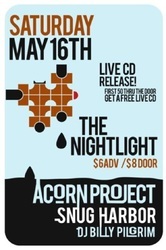 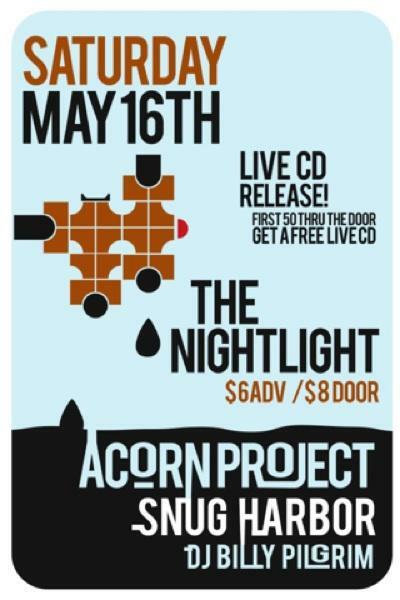 Being able to experience their support and love, allows us to keep making our own style of grooves." 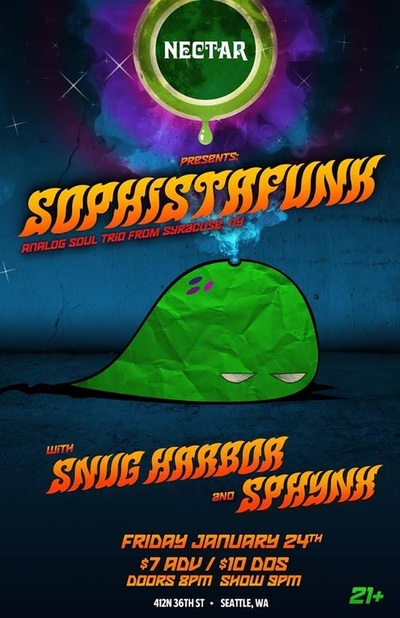 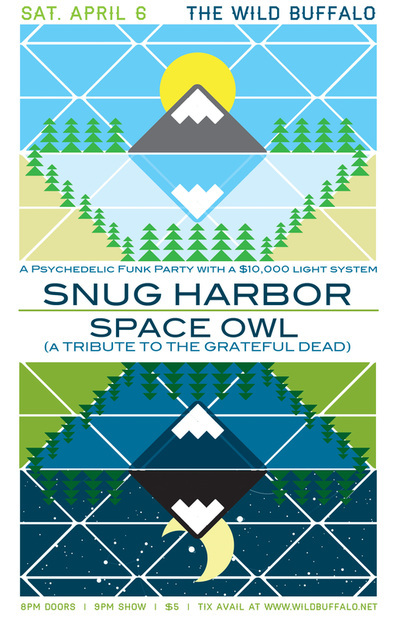 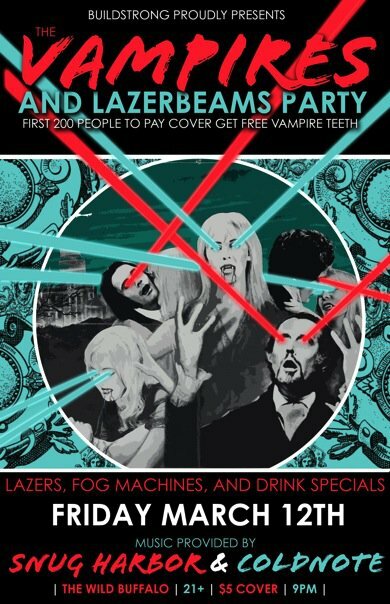 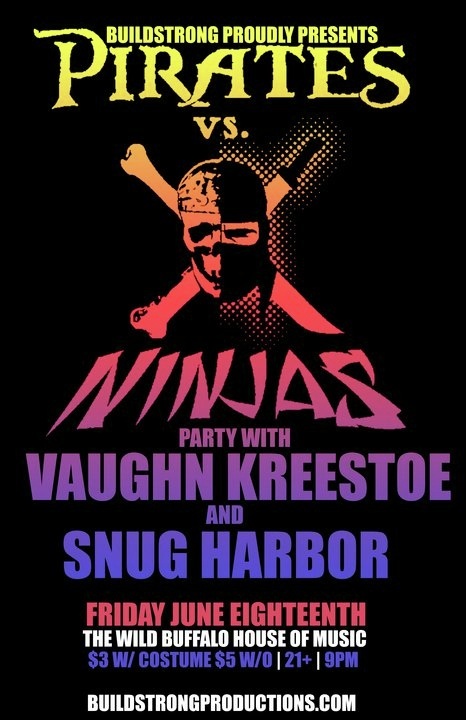 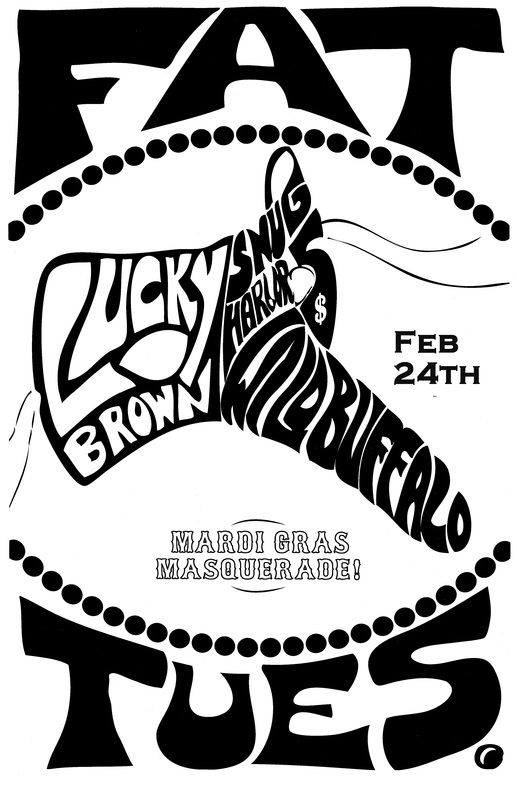 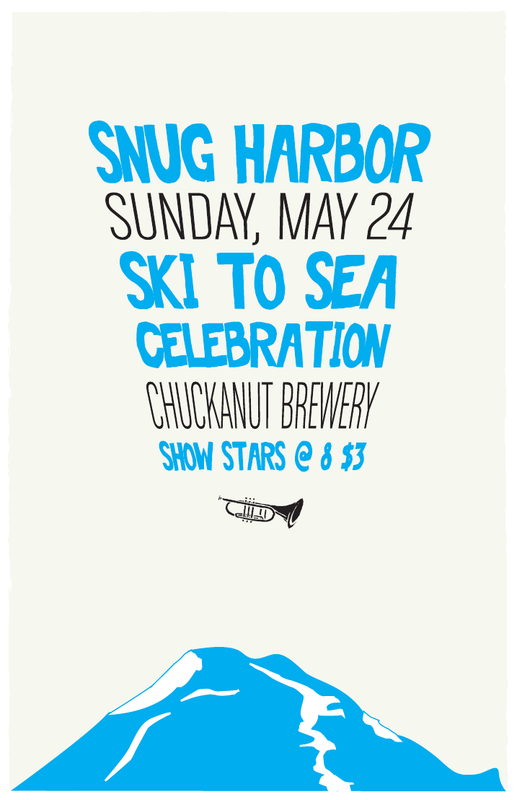 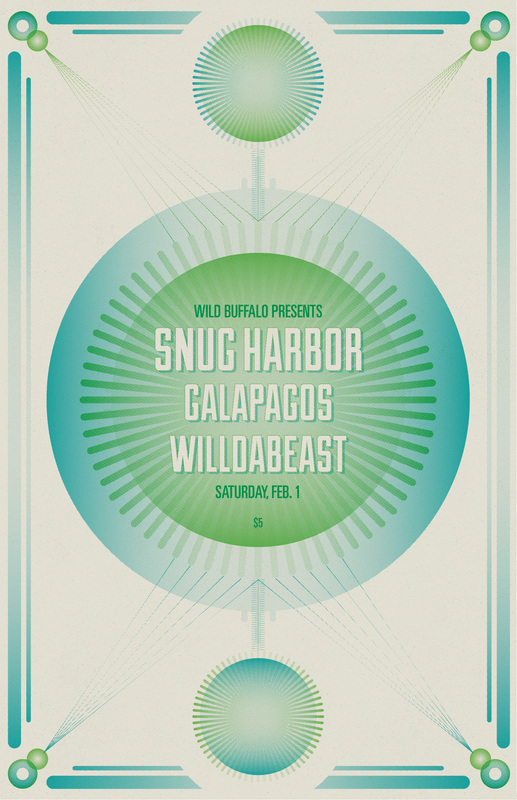 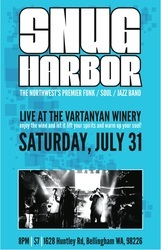 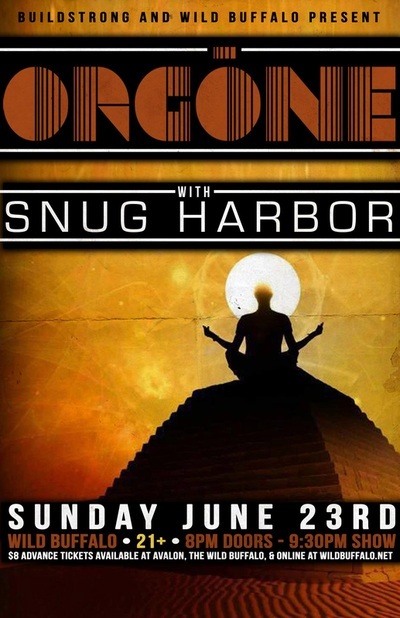 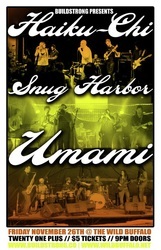 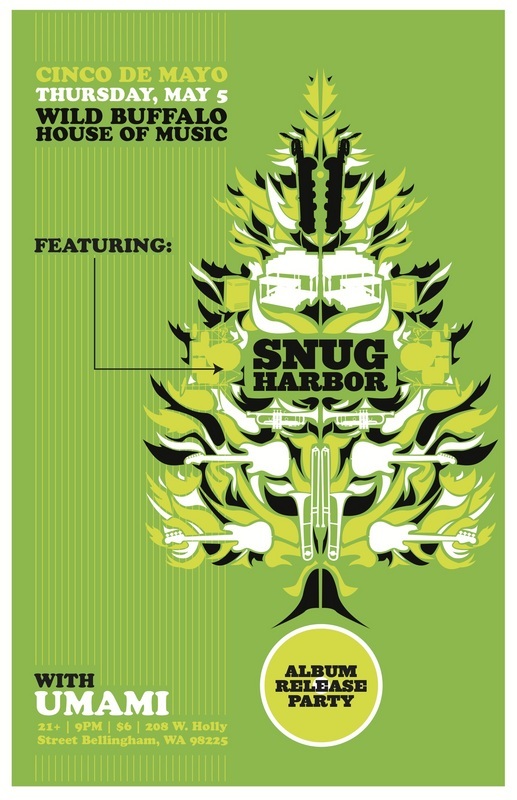 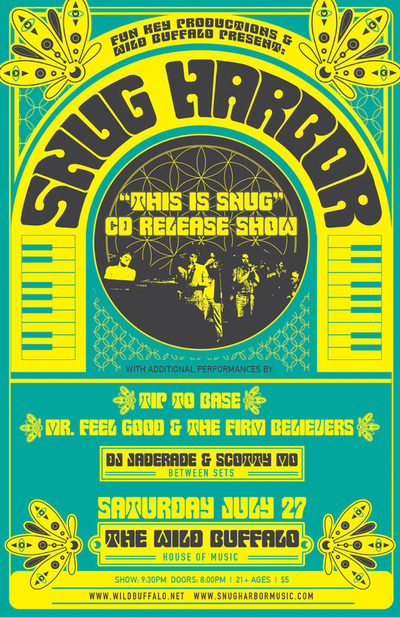 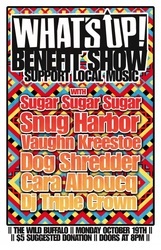 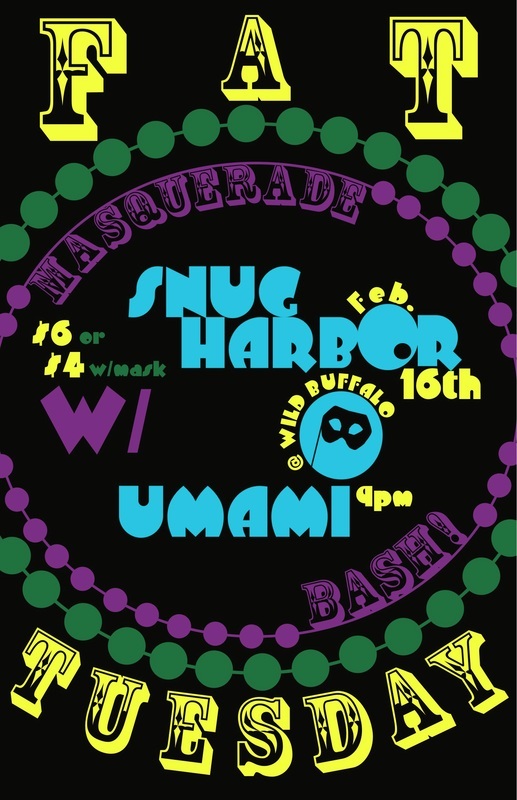 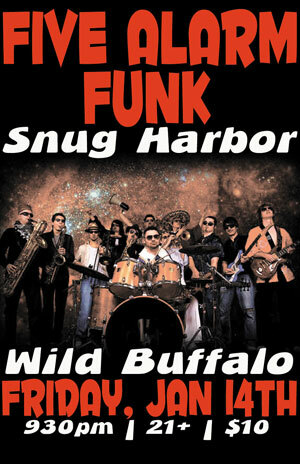 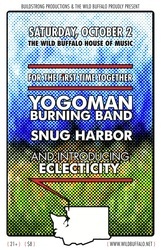 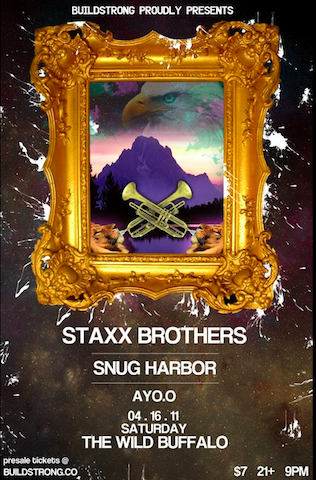 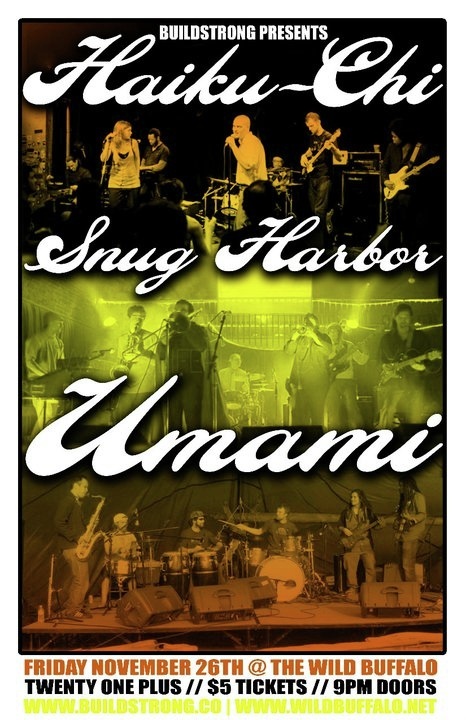 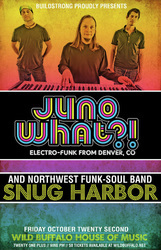 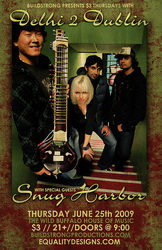 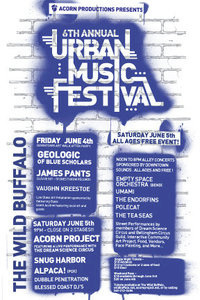 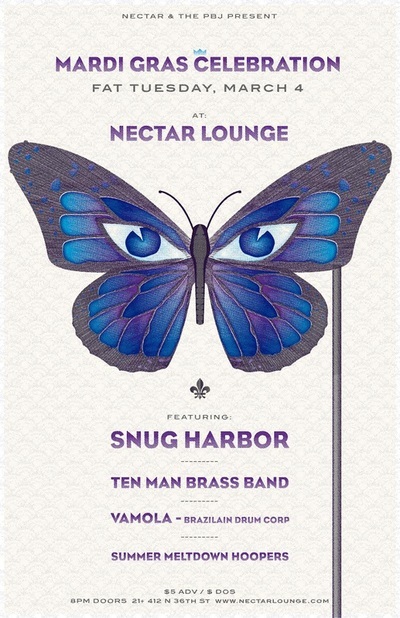 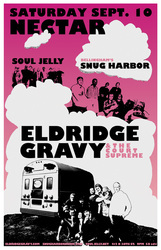 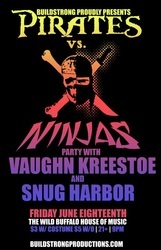 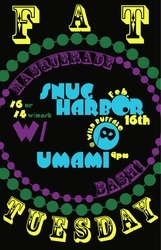 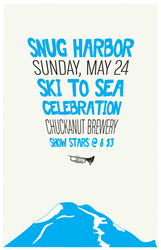 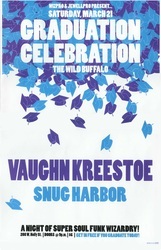 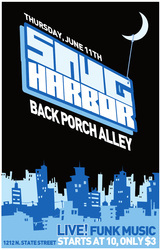 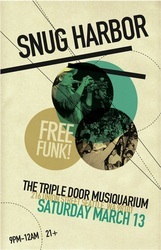 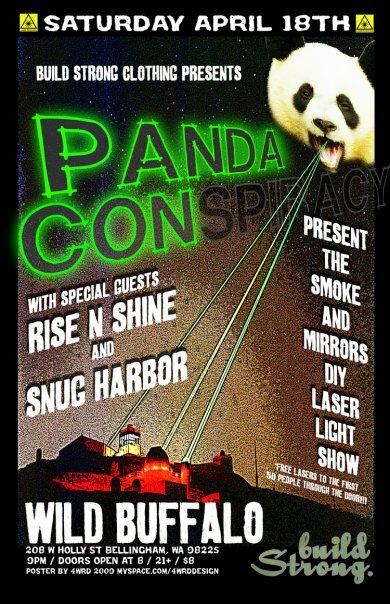 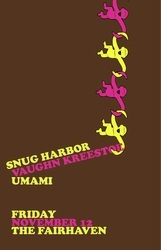 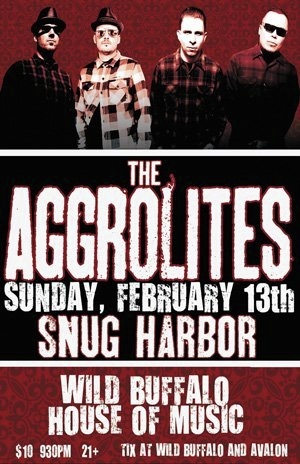 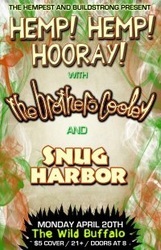 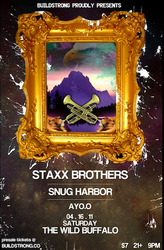 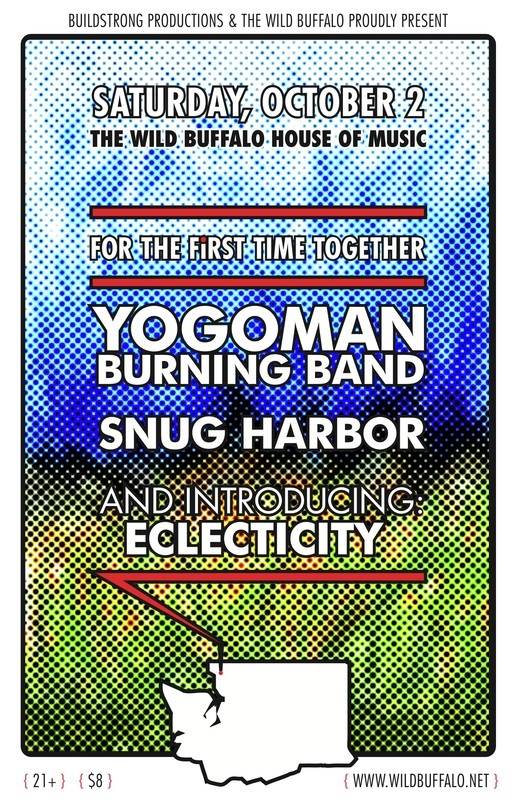 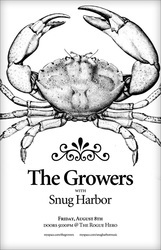 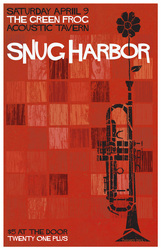 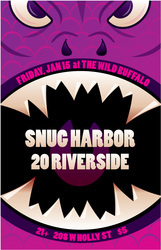 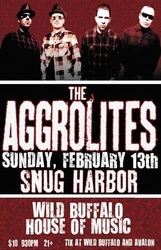 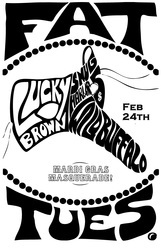 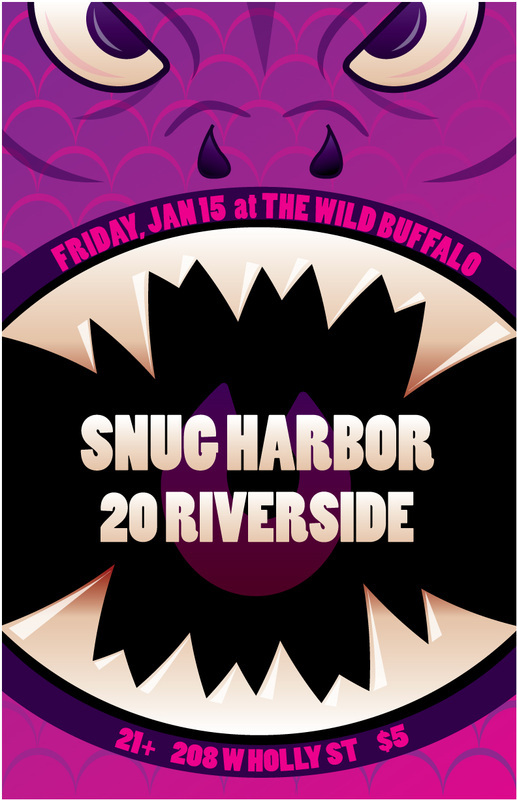 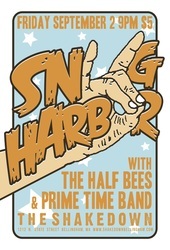 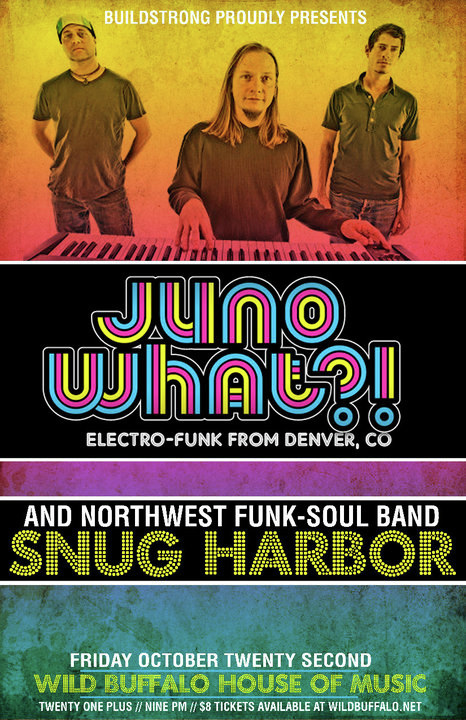 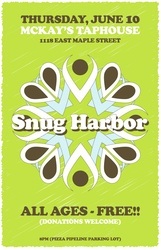 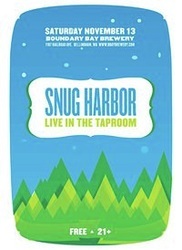 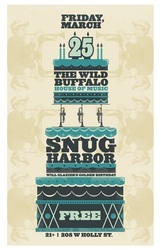 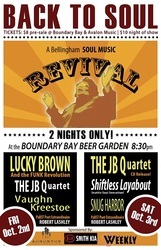 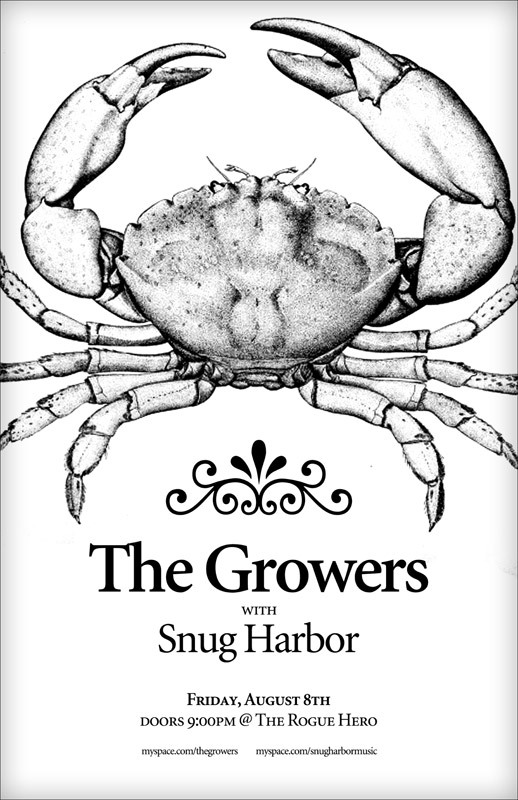 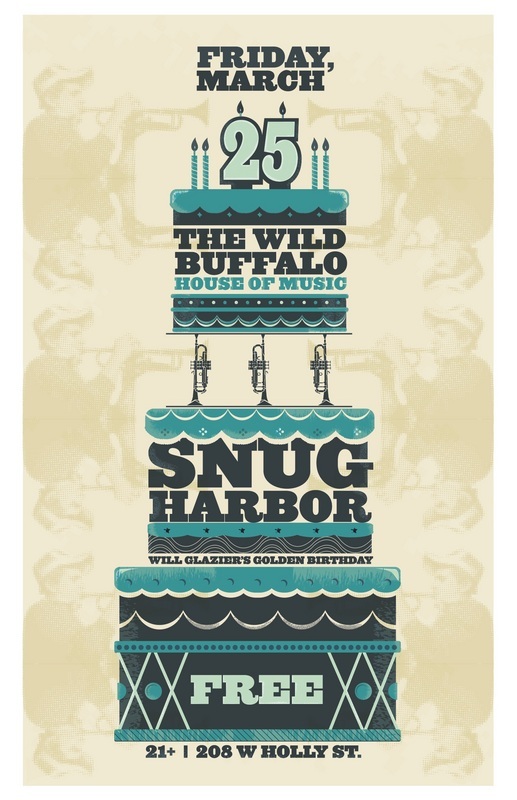 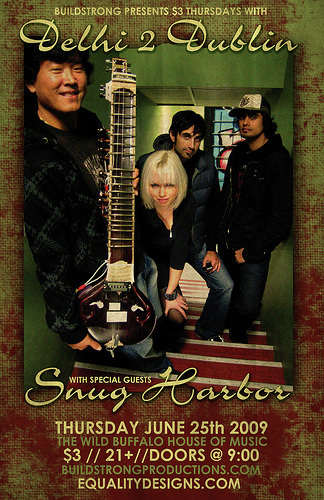 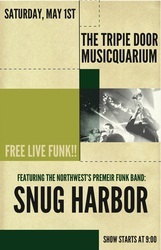 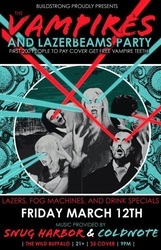 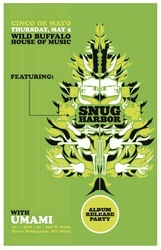 Snug Harbor has big plans for 2011 . 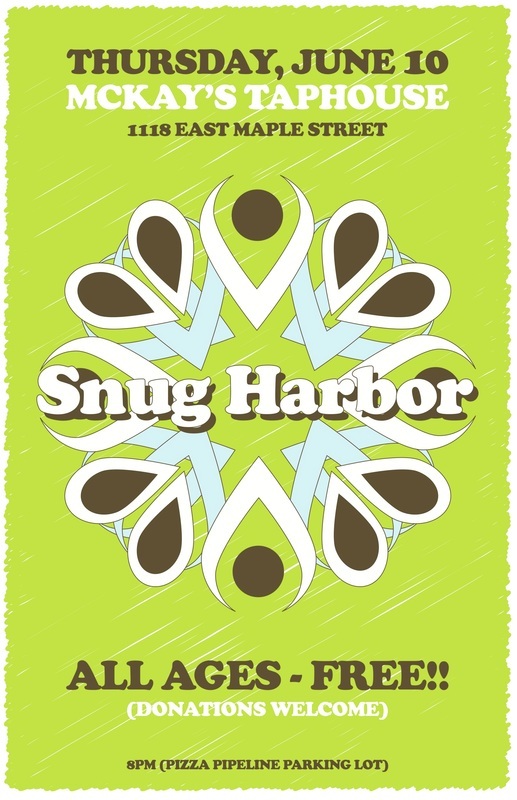 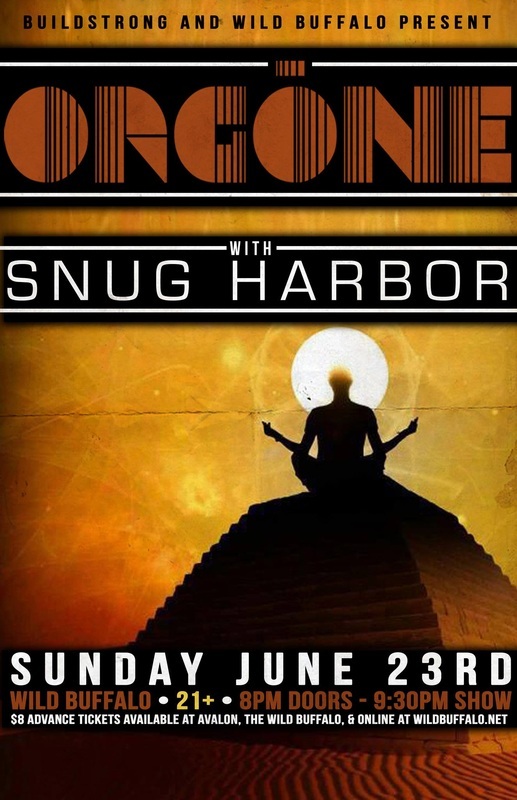 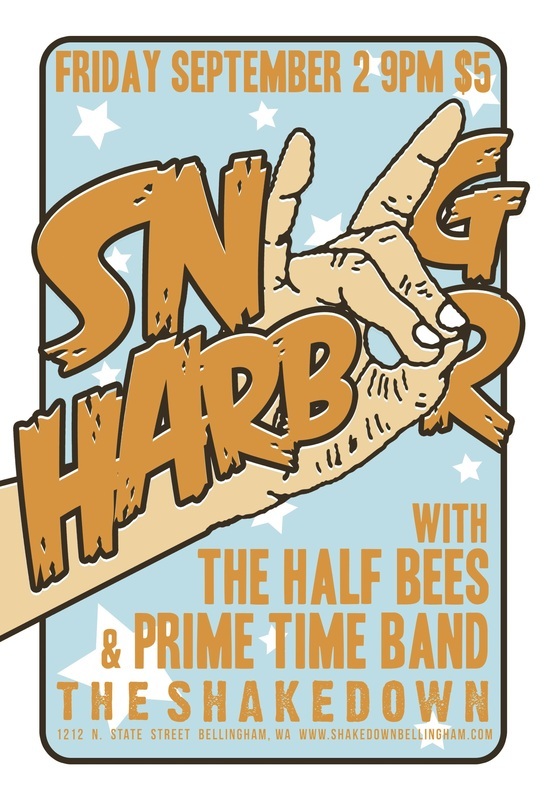 Stay updated with Snug Harbor shows by signing up for the mailing list by clicking "Contact" above, and also follow them on Facebook or Twitter.